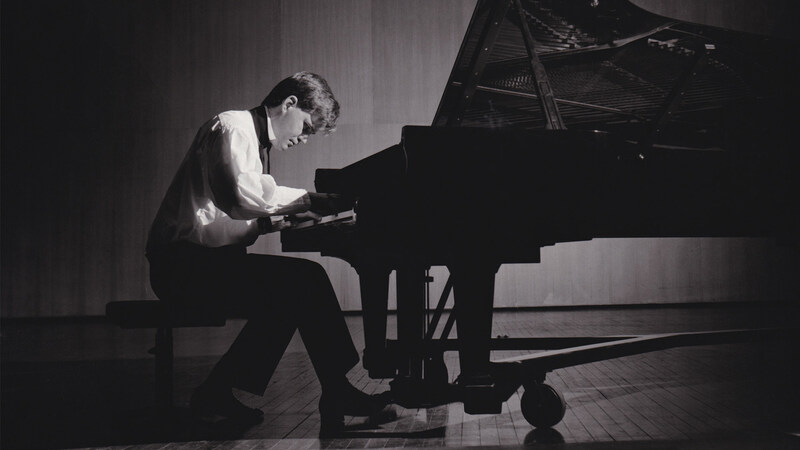 Geoffrey Tozer is widely considered one of the finest pianists of the 21st century, but his life story does not represent the sheer talent and beauty of his art. Sadly, Tozer passed away in poverty in 2009, at the age of 54. But he leaves behind an incredible legacy that will never be forgotten. Tozer was a child prodigy who played with the Victorian Symphony Orchestra when he was nine years old, and at 13, became the youngest ever recipient of a Churchill Fellowship. He was a virtuoso pianist and improviser with an unprecedented repertoire, whose career saw him lauded around the world. However, in his native Australia, there was a distinct lack of appreciation for him. In new documentary The Eulogy screening at Adelaide Film Festival, filmmaker Janine Hosking with the help of music educator Richard Gill, explores the remarkable legacy and tragedy of Australia’s most overlooked artist. But we’ll let the music speak for itself – here are five of Tozer’s finest performances.